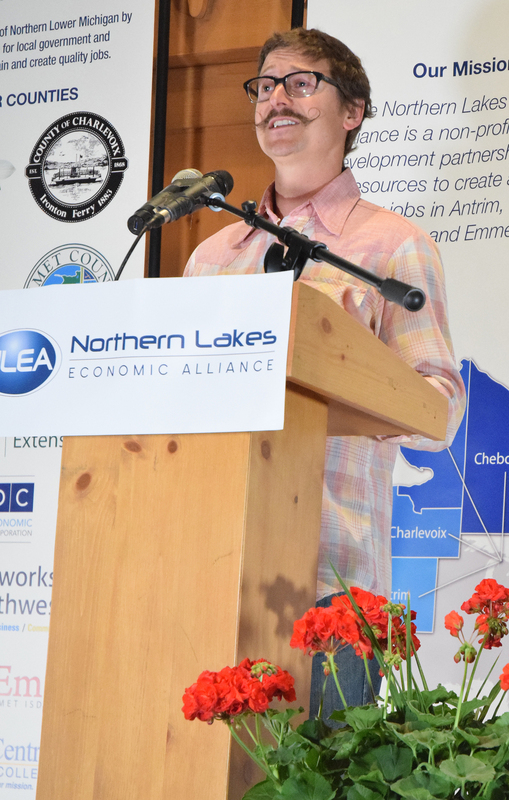 The NLEA welcomed over 400 elected officials and representatives from local chambers, communities, and businesses to celebrate regional economic development on Friday, May 11 2018. 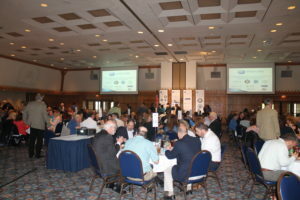 This year’s Annual Luncheon took place at Boyne Mountain Resort in the Matterhorn Room (Civic Center). 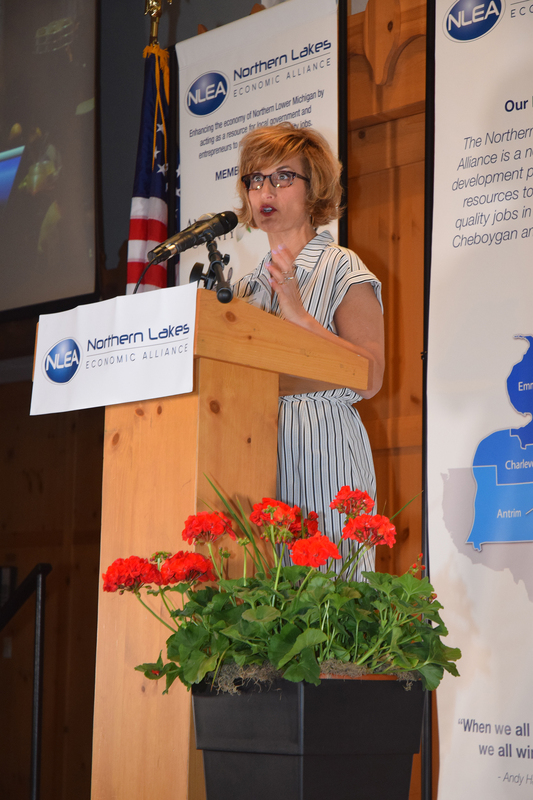 Attendees were greeted by a collection of trinkets to view from Short’s Brewing Company as they walked in to registration. 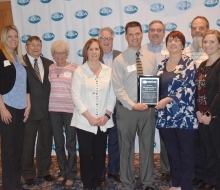 The East Jordan High School Jazz Band kicked off the event, while guests had the opportunity to network and then led the crowd in the National Anthem to begin the program. 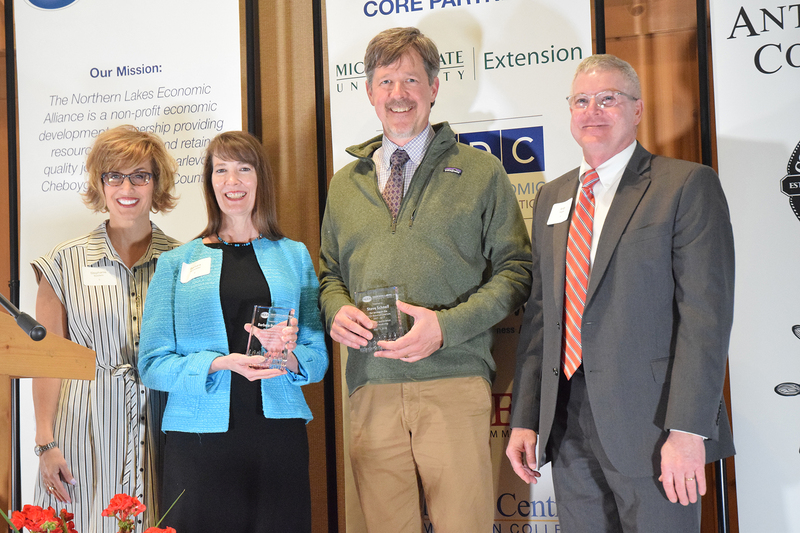 Keynote speaker, Joe Short, founder of Short’s Brewing Company, delighted the audience with the tale of his entrepreneurial dream come true. 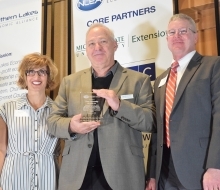 From his first business venture selling his Halloween candy on the bus, home brewing and then opening his own brewery in Bellaire, Joe has created an innovative and thriving business. 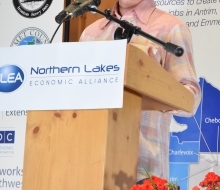 Joe shared the pitfalls, struggles and successes of growing business ventures whether in start-up or expansion. 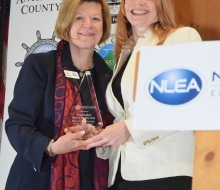 To close the event, NLEA honored the individuals, businesses, and communities who are driven and passionate about economic and community development. 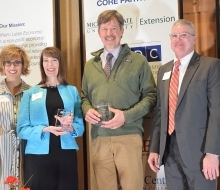 Out-going NLEA board members, Barbara Rykwalder-DTE Energy, Steve Schnell-NEMCOG, and Tim Petrosky-Consumers Energy past board chair were honored for their outstanding service to the area. 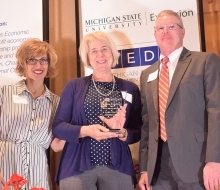 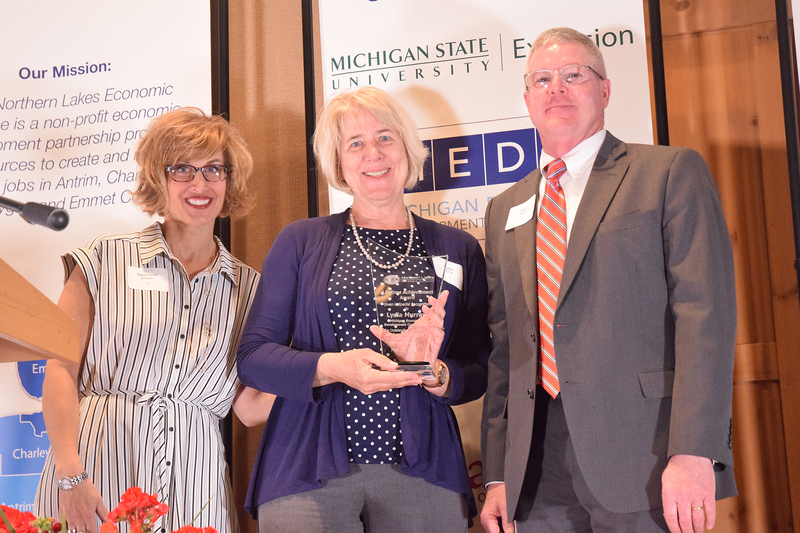 The Lifetime Achievement Award was presented to Lydia Murray to celebrate her retirement and honor her years of hard work and success at MEDC. 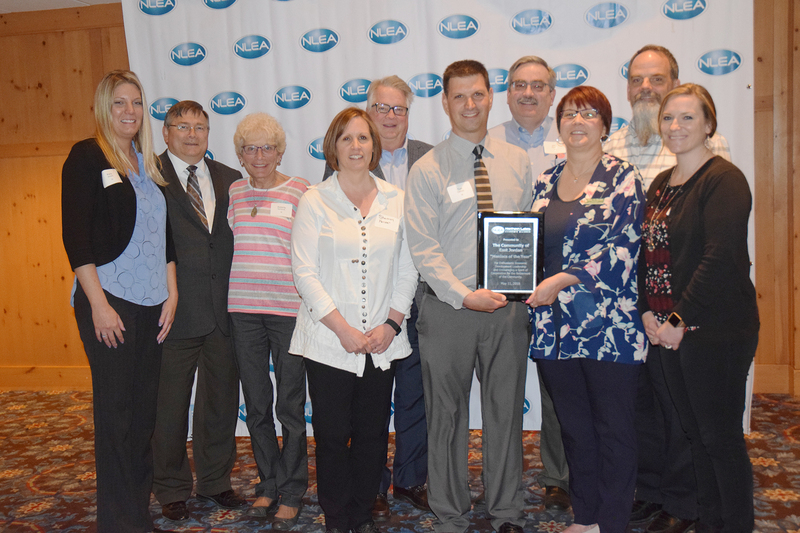 A fun group of “maniacs,” the community of East Jordan, were awarded Maniac of the Year for their drive to make East Jordan a thriving downtown and community to live, work and play in. 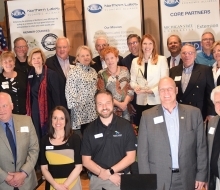 Mary Faculak, East Jordan Chamber President, Tom Cannon, City Manager, and various other community and business representatives accepted this prestigious award for their community. 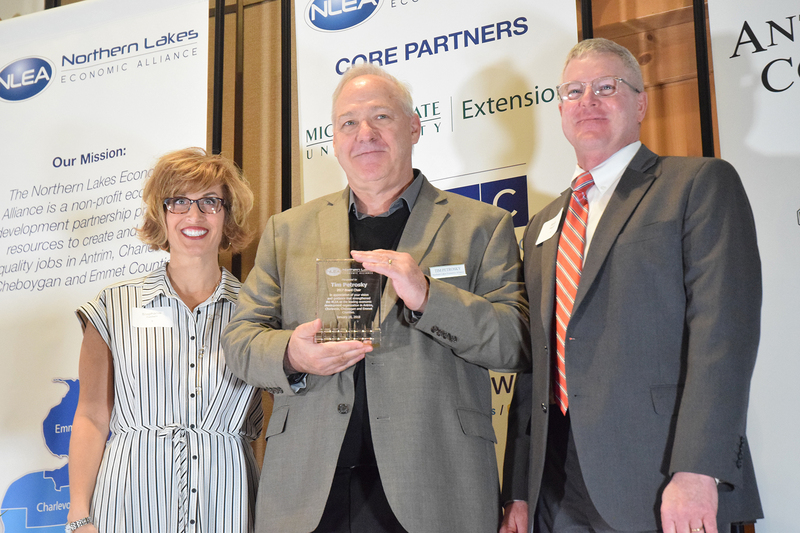 The creative team members of Great Lakes Center for the Arts (GLCFA) received the high honor of Project of the Year for their state-of-the-art facility soon to open in July. 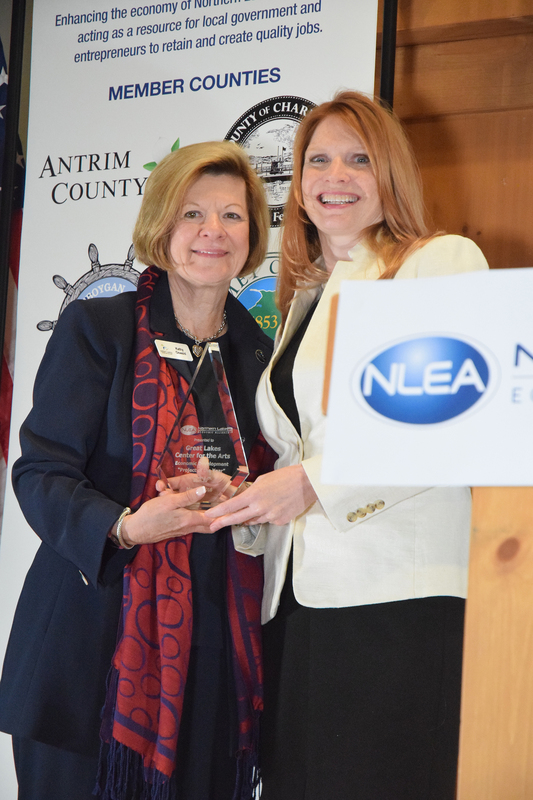 Executive Director, Jill O’Neil and various investors and members of GLCFA accepted this esteemed award.